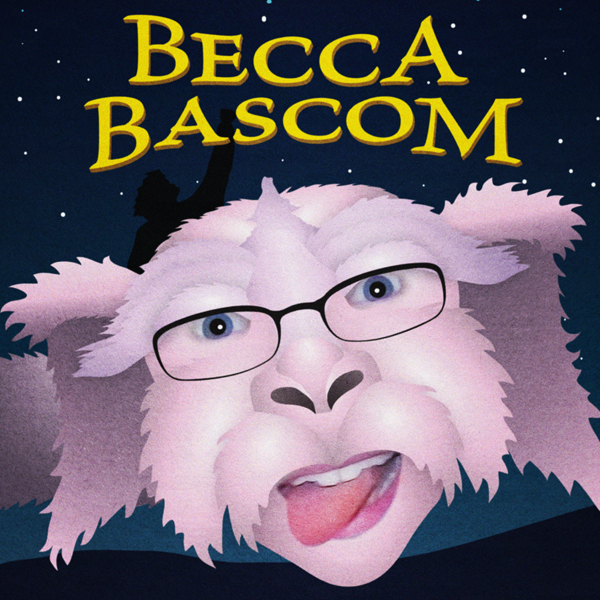 Becca Bascom grew up in Bangor, Maine. She aquired an English and a Psychology degree at the University of Maine at Farmington. This greatly affects her views on books, films, television, people, and anything of interest that crosses her path. She lives in Portland with Cinemanaut Bill and spends her working days chasing around preschoolers with autism. Joseph Campbell dominates her bookshelf. She loves THE NEVERENDING STORY. Click here to view all articles by Cinemanaut Becca!